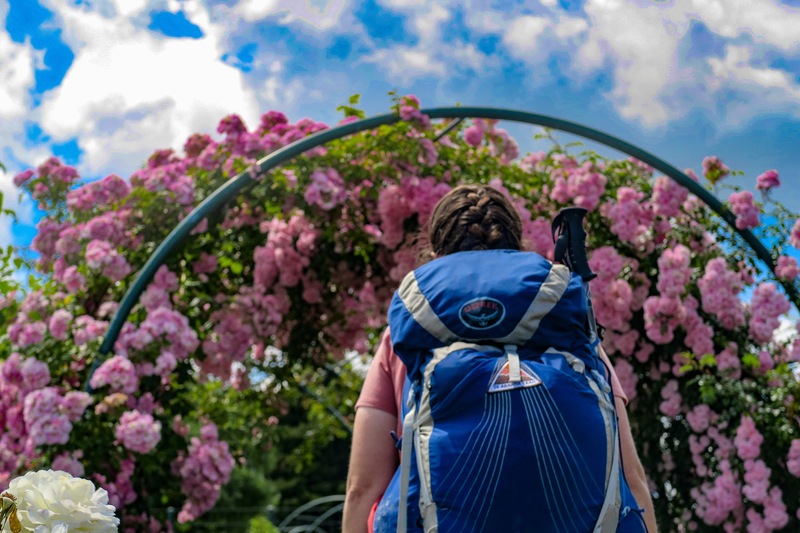 When plans for the Te Araroa were put into motion, it was designed to take hikers through areas that highlight all of New Zealand. This includes wilderness and urban areas. For some hikers who desire a purely wilderness experience, this part of the Te Araroa annoys them. However, for me, it has been one of the highlights of the hike so far. 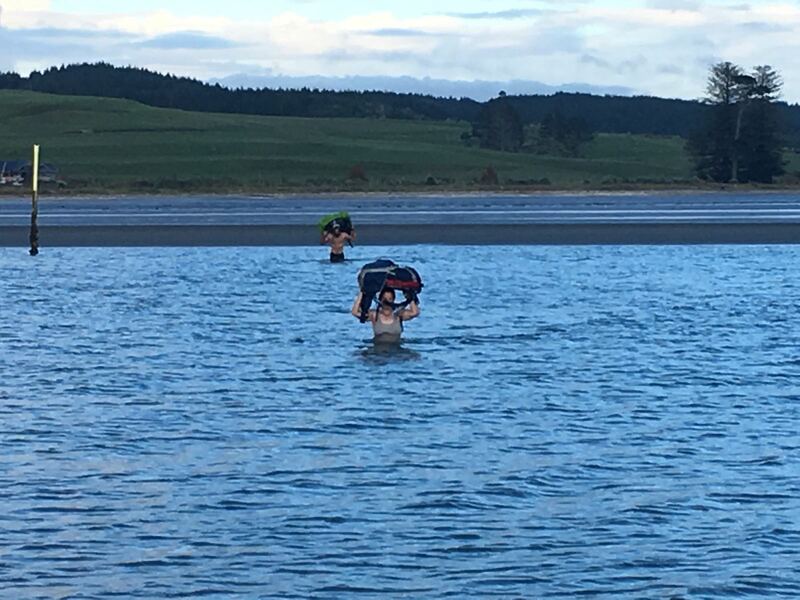 As the trail makes its way in to Auckland (New Zealand’s most populous city), there is a river that needs to be traversed at low tide, but still requires packs to be held above one’s head. The trail then meanders its way along the beaches of suburban Auckland. Hiking has never been so glamorous. 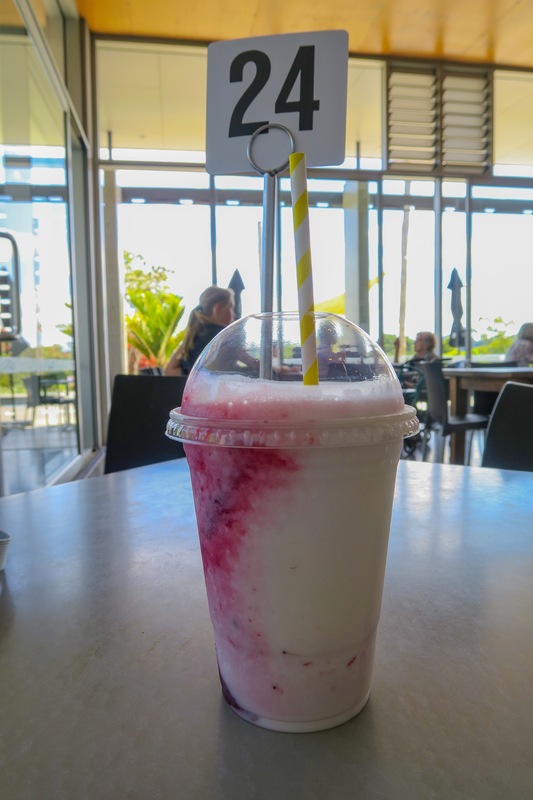 With beachside suburbs comes cafes and what hiker doesn’t enjoy food? I enjoyed rest breaks at these cafes. Ah, luxury. 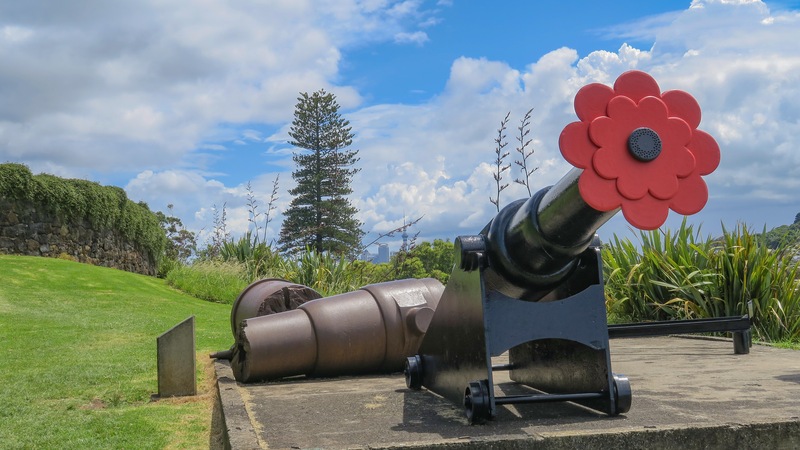 Just before the trail reaches downtown Auckland, you are taken through an old military base. It was designed to be a point of defense for Auckland, if it ever came under attack. You can walk through the tunnels of the defense base and see military weapons from days gone by. The trail then requires you to catch a passenger ferry across the harbor to downtown. 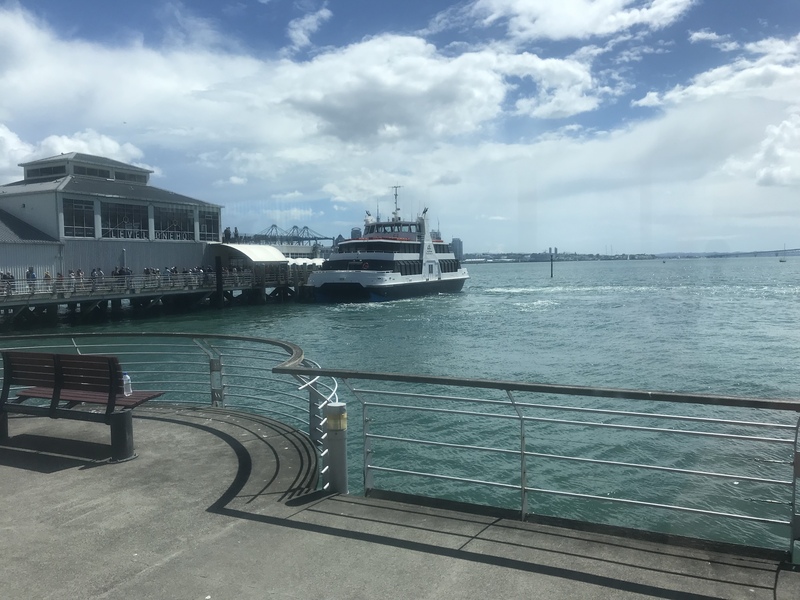 Auckland sits on a volcanic field and while there are no mountains spewing out fiery lava, they are still classified as active because of their age. 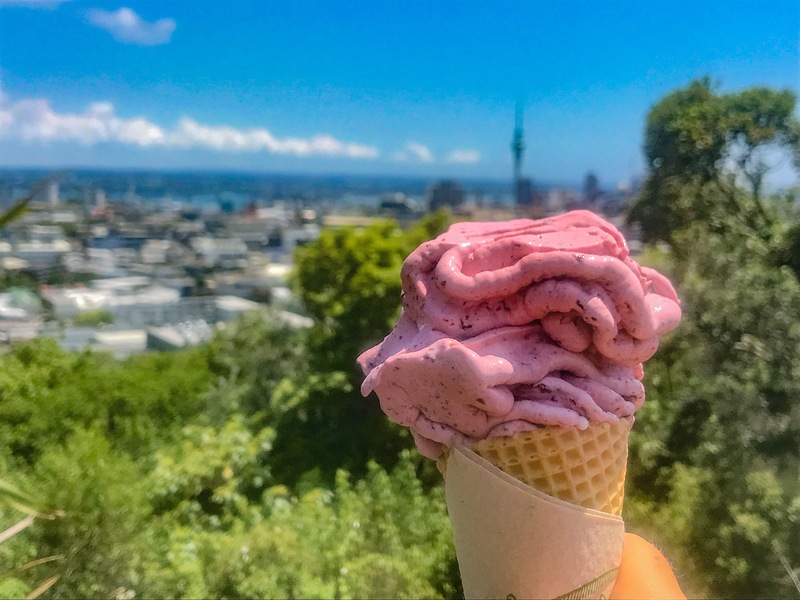 Many of Auckland’s city parks are built on or around many of these volcanic cones and the trail takes hikers past several of these, giving panoramic views of the city. Finally, before leaving Auckland, the trail goes through the botanical gardens, providing a delight of color for the eyes. Oh, and in all this hiking, the trail goes past many more cafes. It’s heaven for hiker hunger. 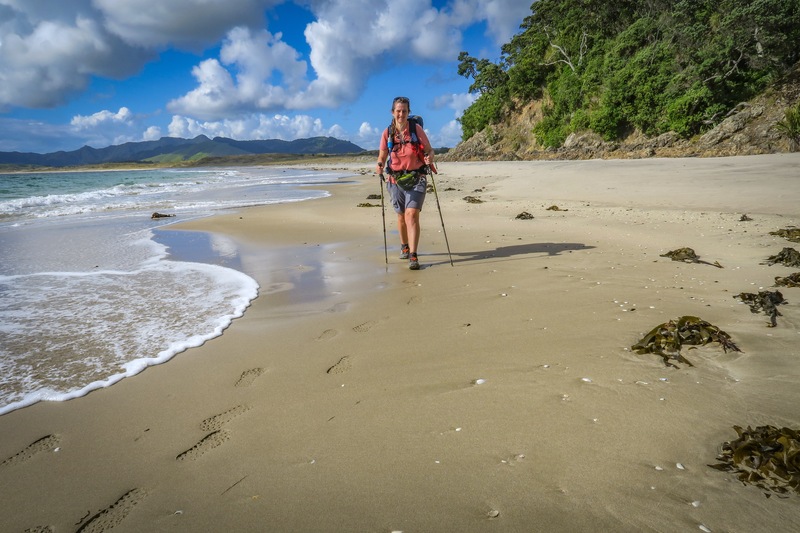 Negotiating tides and river crossings, walking on beaches and through parks and gardens, gives the Te Araroa diversity, which makes it fun to hike. 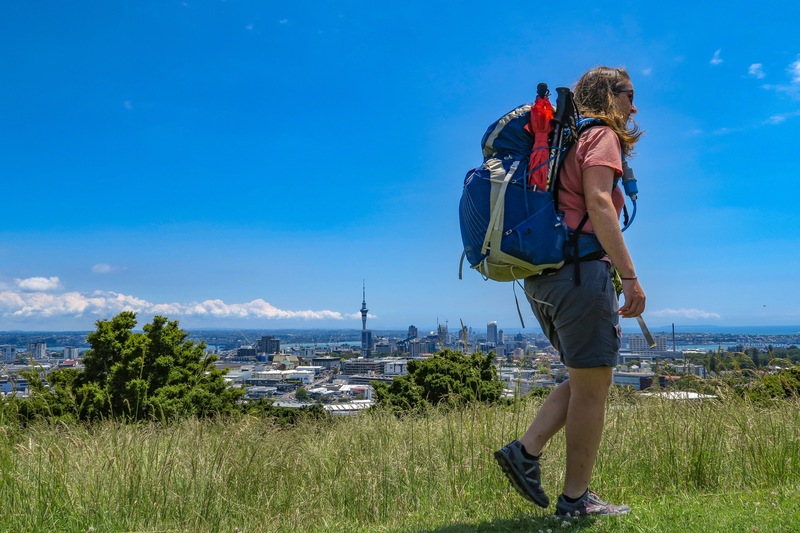 While urban hiking may not be for everyone, it truly is one of the delights of the Te Araroa trail and shouldn’t be missed.